Just a quick one today. I need to get a couple of things into your head. Let me know how long it takes to get them out again. It has ruined my reading life. 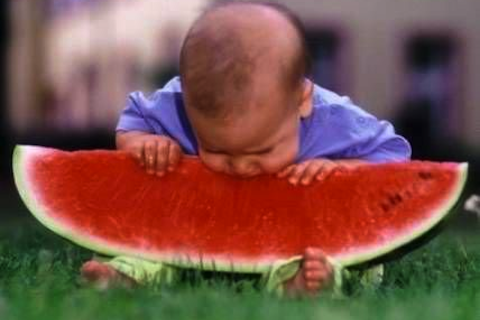 Every time I hear the word numb or read it, my brain immediately goes num num num num like a baby gumming a watermelon. Jim Butcher uses the word numb a lot in the Dresden Files. So now, in a tense moment, Harry Dresden’s arm goes numb and my brain goes num num num num and I lose the plot completely. Now you can too. Don’t thank me all at once. This was the last thing I heard at the gym this morning. And now it’s flapping around the inside of my head like an… well, like an albatross. Bumping into things. It’s cruel to keep such a big bird in such a tiny brain. Anyway, just thought I’d share the torture. What’s your go-to song in the Ear Worm game? And do you have a shield? My wife and I swear by the Smurfs. It instantly removes any other song from your brain, but doesn’t hold on too strong.